Honda CB300R internationally received an update last year, carrying forward the head-turning design lines from the flagship CB1000R. The same motorcycle is now listed on the official Indian website. The bookings have already begun for INR 5000 at select dealerships. 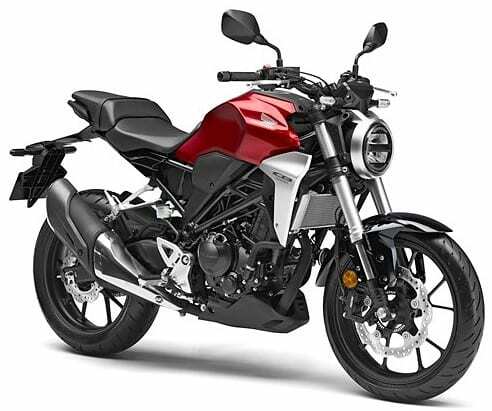 As per the official statement by Honda 2-Wheelers India, the CB300R will be priced under INR 2.50 lakh (ex-showroom). When compared to other manufacturers, Honda is considered slow for new product additions and the introduction of CB300R turns the point down. The bike is available in 2 shades: Matte Axis Gray Metallic and Candy Chromosphere Red. Everyone around the country was waiting for CBR300R and Honda simply crushed the thought by introducing the older CBR250R in new shades. 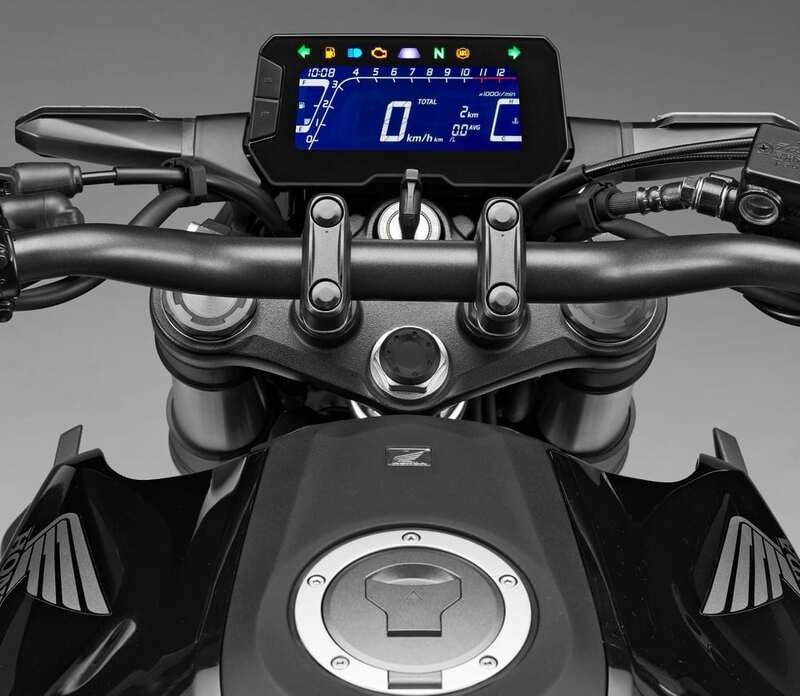 The brand was also expected to bring Rebel as a Royal Enfield rival but, after a few months of rumors and expectations, the plan was officially scrapped. 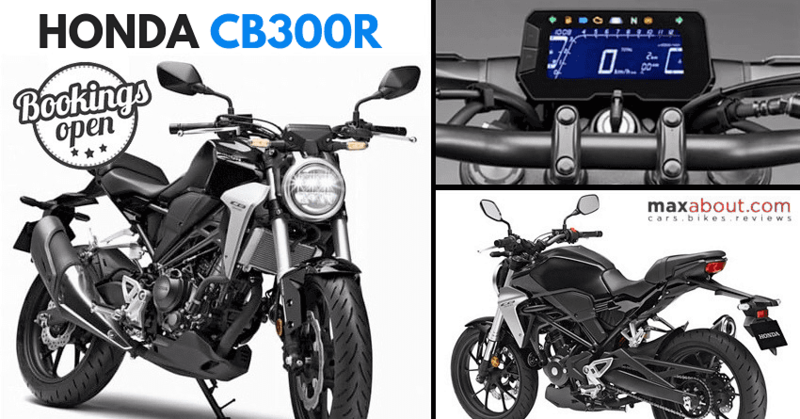 The launch of 2019 CB300R improves the chances of CBR300R’s launch in India. The present generation of Honda CB300R is based on a concept seen for CB1000R, proving its worth through lightweight body, retro-modern design lines and premium equipment on use. 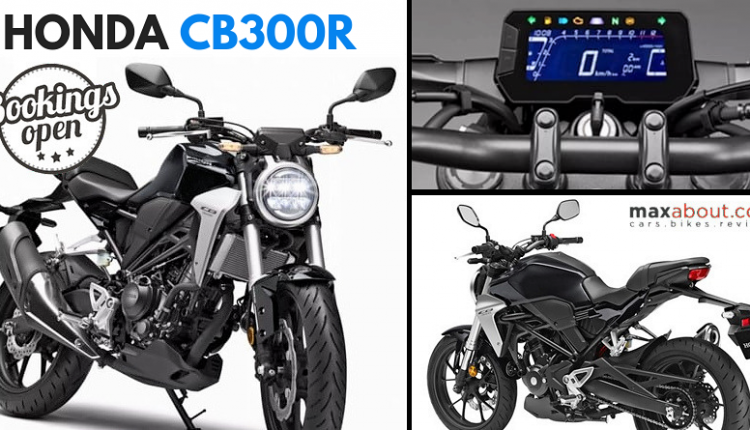 The Indian market recently also got the new CB1000R+ as a replacement for the aging model. 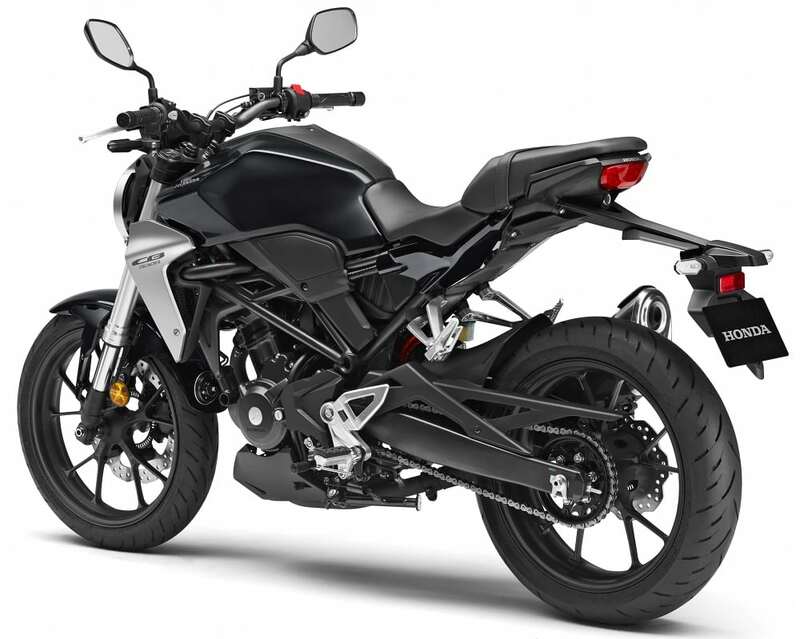 Honda CB300R is a decent rival to KTM 390 Duke and BMW G310R in India. The 286cc, single-cylinder engine on the motorcycle is good for 31 bhp at 8500 rpm and 27.5 Nm at 7500 rpm. The engine comes mated to a 6-speed gearbox. The bike weighs just 143 kg and thus, undercut the rivals by a huge margin. KTM Duke is 20 kg heavier than the CB300R while G310R has a smaller difference. 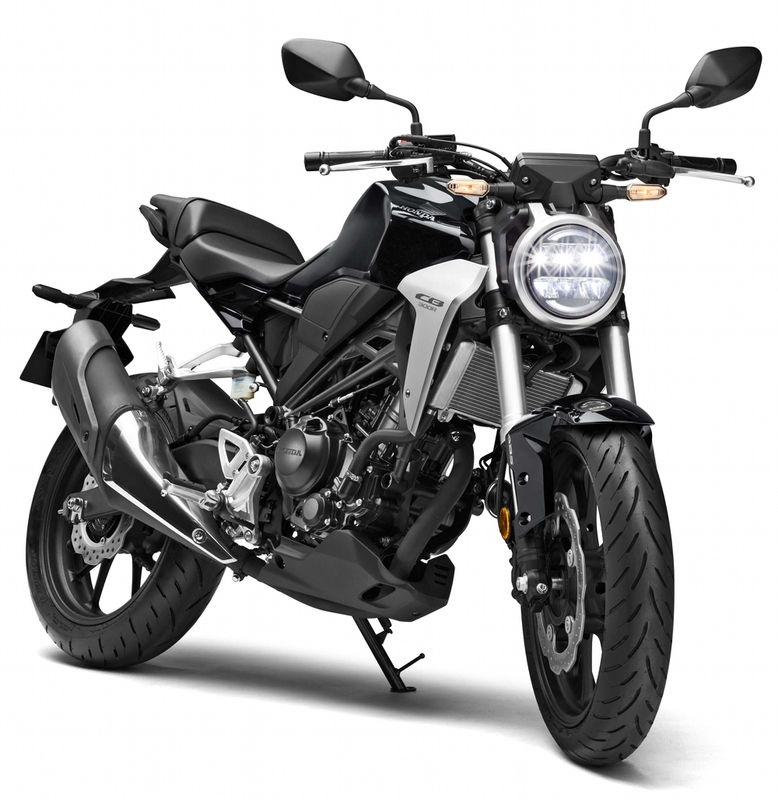 CB300R comes with a huge exhaust, LED headlight and taillight, 2-channel ABS and many other features as standard. 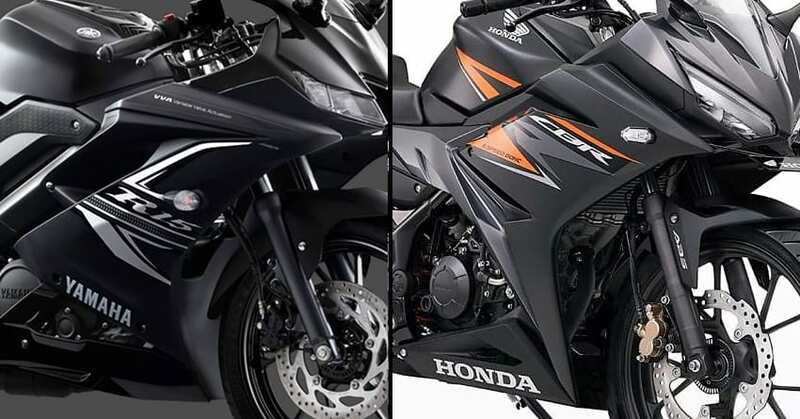 The difference of 26cc from CBR250R helps the bike achieve a much more powerful ride. 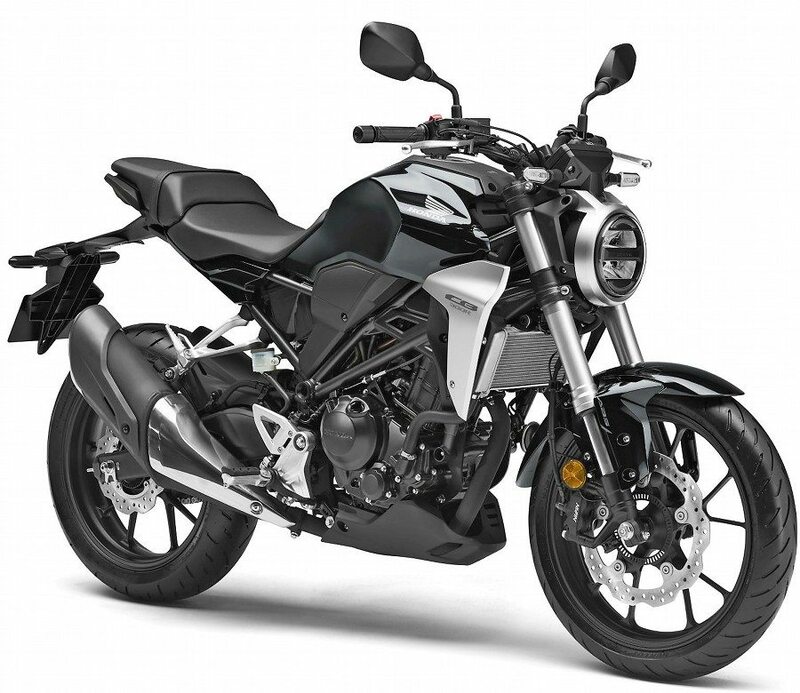 Honda has listed 22 dealerships to sell the all-new CB300R in India.